Is this compatible with Apple devices? BEST ANSWER: Hello, thank you for your question. At the moment this only supports PCs with Windows as the OS and Android system. I am truly sorry for the inconvenience and thank you for your understanding. you have Windows 8 or 10. It's a toss up if you have Windows 7. 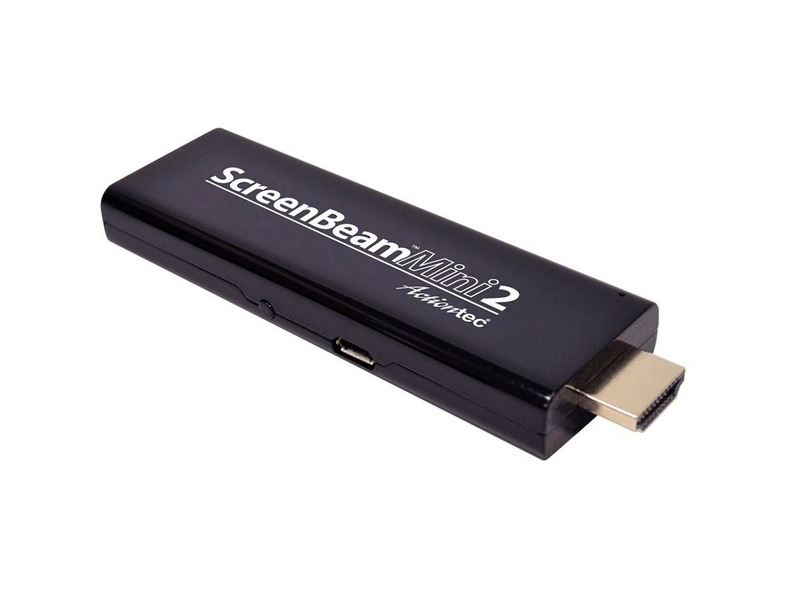 You will probably need an adapter (ScreenBeam USB Transmitter 2 $34.99). None of our Windows 7 laptops will support it out of the box. Android phones with Miracast (Screen Sharing) work great also. Don't know about Apple.